Author Michel Houellebecq won the Prix Goncourt, the top literary prize in France on Monday. The bestselling author is well known for his inflammatory writings and comments regarding women and Islam. 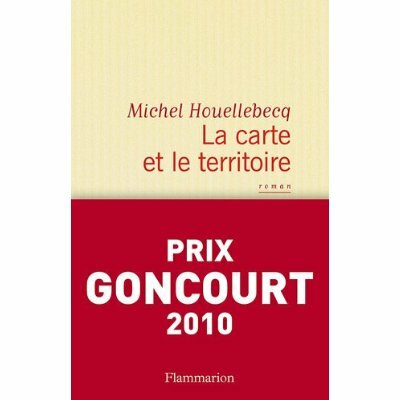 Houellebecq won the elusive award with his latest title, “La Carte et Le Territoire.” The title translates to mean “The Map and the Territory.” The book is part murder mystery and part commentary on the decline of France in the post-industrial era. Although not among his most inflammatory works, Houellebecq refers to France as nothing more than a theme park for Russian and Chinese tourists. Houellebecq’s previous works have been littered with sexual situations and derogatory opinions about women and the religion of Islam. In a 2002 magazine interview, he referred to Islam as a “stupid” religion.